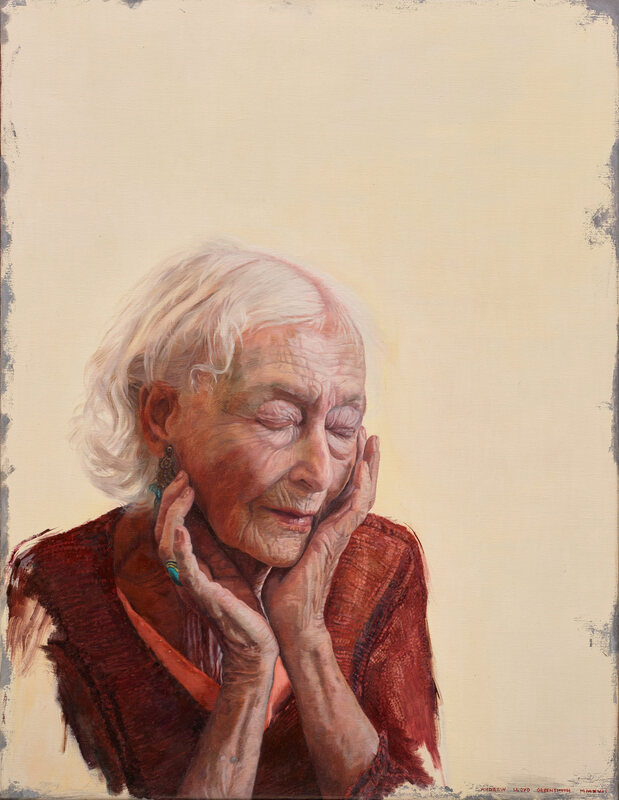 At 102 years old, Eileen Kramer personifies the idea of creativity as a key to longevity and a full, rich life. Born in Sydney in 1914, she is the world’s oldest working dancer/choreographer as well as a poet, artist and costume designer. She joined the avant-garde Bodenwieser Ballet in Sydney in 1939 and travelled internationally with them. She has lived in India, Paris, London and New York, only recently returning to Australia at the tender age of 99. Greensmith is a plastic surgeon and the recent ex-chief of the Department of Craniofacial Surgery at the Royal Children’s Hospital Melbourne, where he co-headed the team that successfully separated conjoined twins Trishna and Krishna in 2009. As a young boy, he was obsessed with art but has only recently pursued painting seriously. He regards himself as an art student with an interest in realism and surrealism.